SKU: N/A. Category: Bracelets. 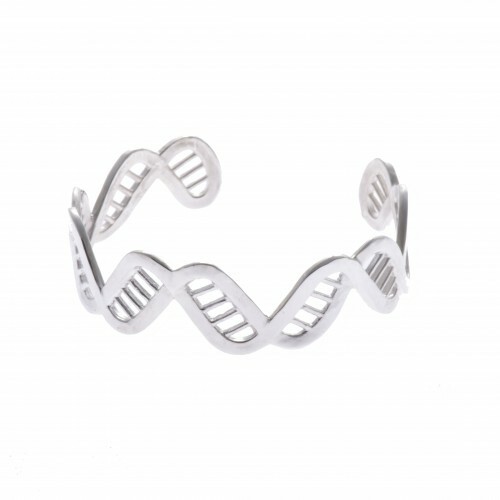 Tag: Infinity DNA.